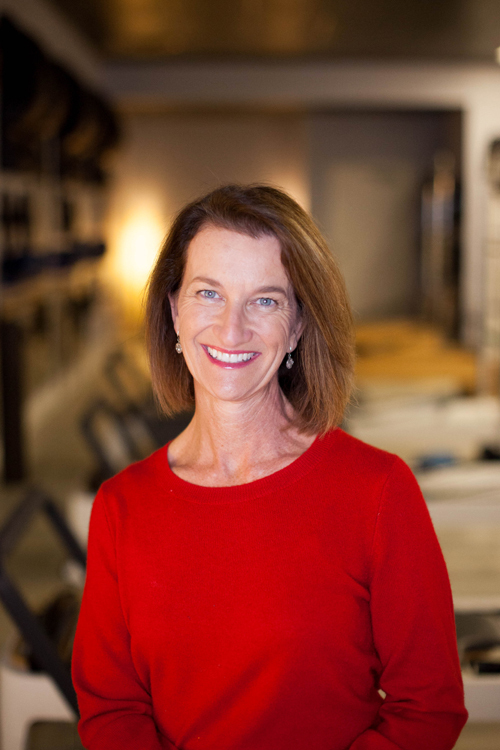 Nadia Banas first started her career in movement in 1985 when she graduated from The Ohio State University with a degree in physical therapy. It wasn't until 2008 that she discovered Pilates and knew within a matter of weeks of being a student she wanted to make it her career. In 2010, she completed her Body Arts and Sciences International Comprehensive Pilates Certification, certifying her in reformer, mat, trapeze table, barrels, and chair. "I love how precision is the focus of Pilates," Nadia says, "It speaks to my nerd side that needs to know why I'm doing any given movement." Nadia enjoys working with all populations, but especially clients who have osteoporosis or physical challenges following injury or surgery. "To safely guide someone to a place of improved strength, less pain, and improved quality of life truly shows that movement heals!" In her spare time, Nadia volunteers for MOPS, spends time with her four kids, and one grandchild.